Why Recording desk is important? Recording desk is important. Choosing your recording studio desk is as equally important if not even more important as choosing other recording gear and equipment. Your desk is your working environment. 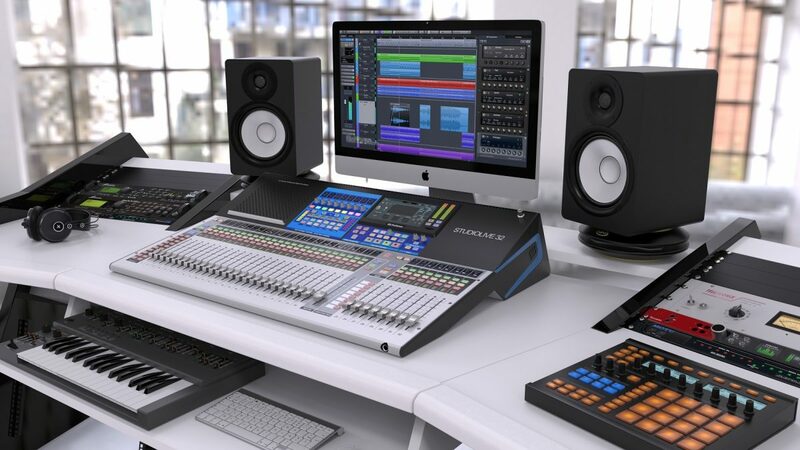 This is the place where most of the gear will be placed and it is essential that your desk can contain everything that you need to make all your recording sessions as flawless and hassle-free as possible. 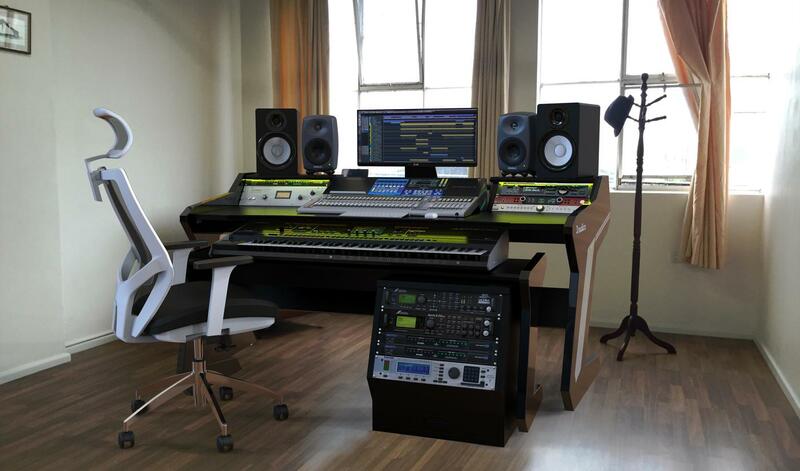 You need proper furniture, including a desk to ensure that you or your sound engineer can take care of the recording, editing, and mixing of tracks. Without a proper desk, doing everything will seem unorganized, difficult and time-consuming. It is equally important that your workstation is ergonomically designed. Working in the wrong position for a longer time may badly hurt your body. Aside from the fact that it makes your work simpler and more organized, a desk can also add to your studio’s overall design. This means that when you’re shopping for a desk, you need to make sure that you’re not just looking at something functional, but also stylish at the same time. If this is your first time setting up your own home recording studio or you just need a little bit of a guide for a recording studio desk, here are some important factors to always take into consideration. How good is the quality of the desk? 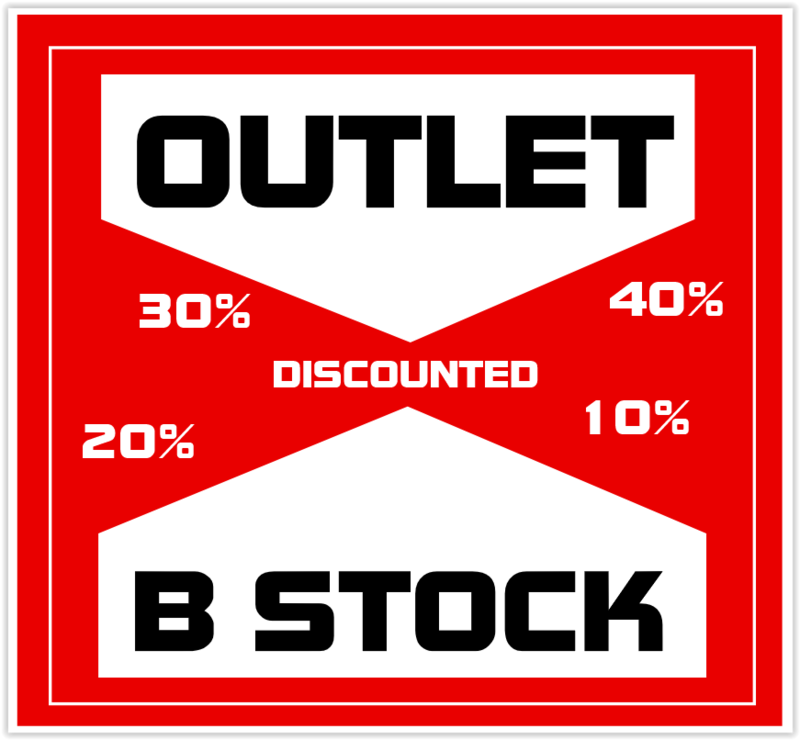 Remember, quality is the most important thing when shopping for a desk, or any other recording gear for that matter. What are the materials used for the desk? What is it made up, what is the finish, is it sturdy enough? 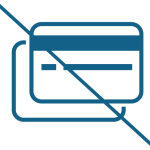 It’s best to invest in something a little bit more expensive which you can use, in the long run, than purchase something cheap but won’t last for more than a year. Along with other recording equipment, buying a desk made up of high-quality materials can be considered as an investment – something that you’ll greatly benefit from, in the long run. 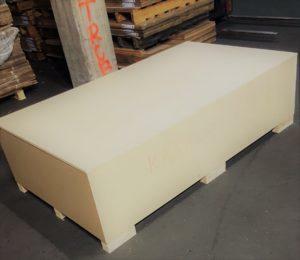 All our desks come with 5 years structural warranty. Thanks for another great post. Where else may just anybody get that kind of info in such a perfect manner of writing? I have a presentation subsequent week, and I am on the look for such info. 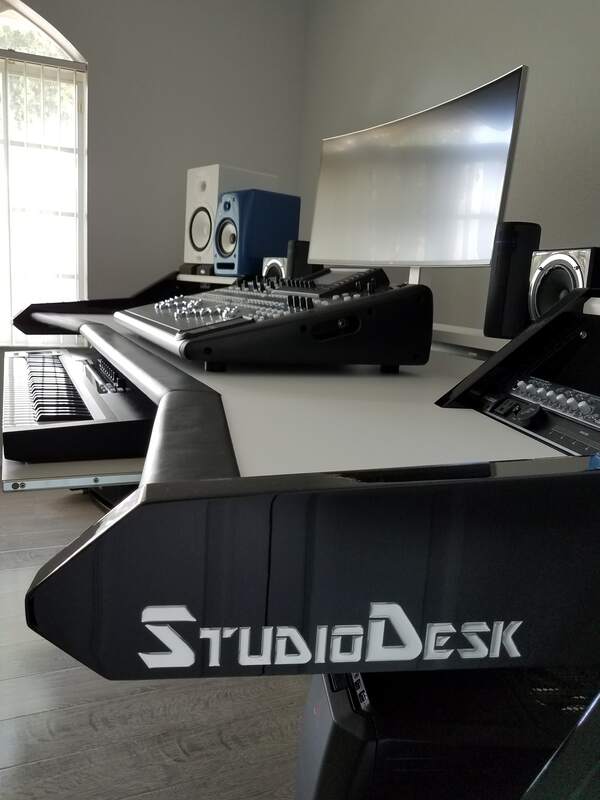 My name is Billy Allen aka Billdogmusic and I just got my StudioDesk Pro Line and it is the smartest decision that I have made regarding my studio in years. I tried everything before, I even tried to make a desk myself. I had my eye on this board for a long time. I measured and calculated and although it’s a little pricey, however at the end of the day it is worth every cent spent. Sometime I just go in the studio and look it :0) gotta stop doing that. Anyway I ordered the additional rails for the floor racks and also will order the lights too. I might as well treat myself. The significant point is that now I have everything where I need and it is neatly installed in a beautiful manner that makes my studio look like a big time facility. Got my eye on the chair too! Thanks to the staff at StudioDesk for taking their personal time to address my order, I even phoned and talk to one guy that was on vacation and still taking calls! Regards from a happy StudioDesk owner me! Thanks Billy, means the world to us. Enjoy your desk to the fullest.